Recently, Epson manufacturer has just launched two new members which are Epson L1300 4 color, A3+ ink tank system Printer and Epson L1800 6 color ink, A3+ tank system Printer. 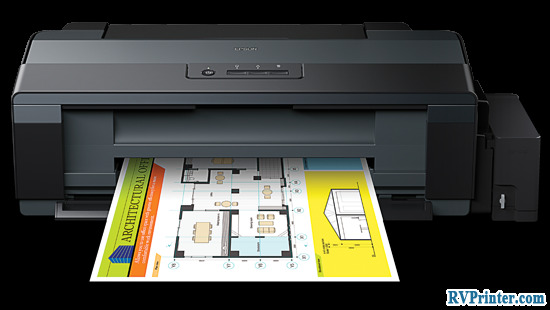 Read on to learn more about 2 new member of Epson L-range. According to Epson manufacturer, Epson L1300 4 color, A3+ ink tank system Printer is the first inkjet printing device without cartridges. Instead of cartridge, Epson L1300 use ink tank system with the capacity of 70ml for each bottle of ink. There are 4 color which is black, cyan, yellow and magenta. With two bottles of black ink, the first 4 color ink tank system can print up to 7100 pages. All three colors above use the same number of pages yield which is 5700 pages. Moreover, you can print pictures directly from your cell phone’s camera with good result. 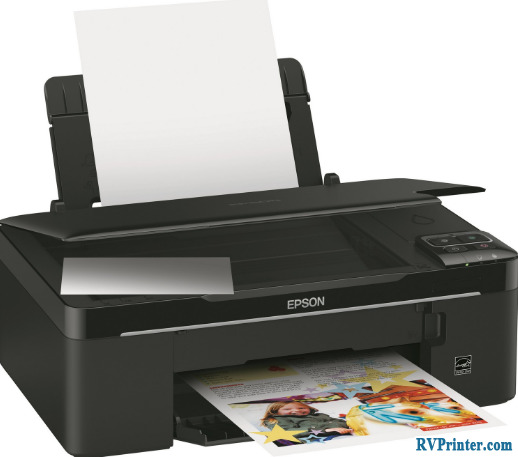 Epson L1300 printer can print a wide range of printing media such as cardstock or photography cardstock at A3 paper size. Also, it is a good printing device for daily print out mode files and print out tailor made speech products. It only takes you about 20 pence for one printed pages. 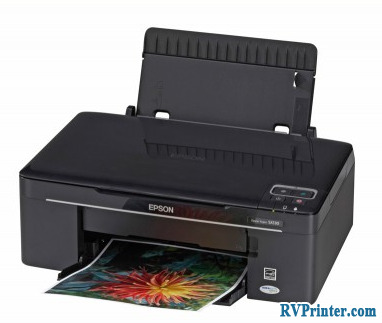 Like Epson L1300 printer, Epson L1800 is a 6 color inkjet which is also devoid of cartridge. There are 6 color including cyan, magenta, yellow and also black, light-weight cyan ad light-weight magenta. With the set of ink, this printer can print around 1700 photo at the size of 10×15. 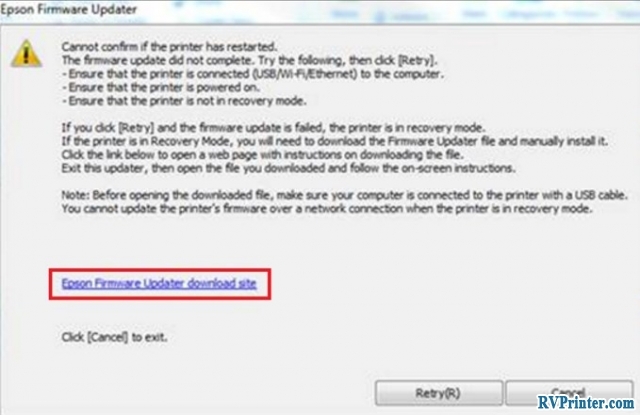 The resolution of Epson L1800 printer is 5760×1440 dpi. 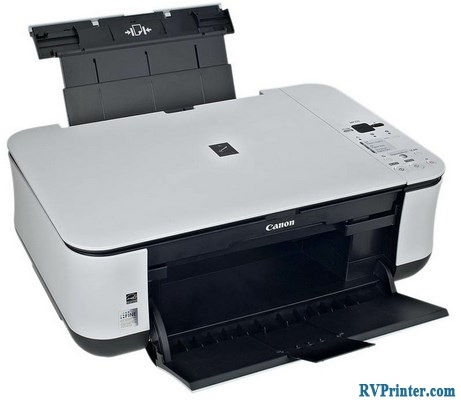 This 6 color, A3+ inkjet printer can deliver photo prints at large size with high quality.